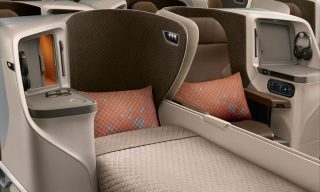 Above: Work is also underway to develop a new in-flight entertainment system. 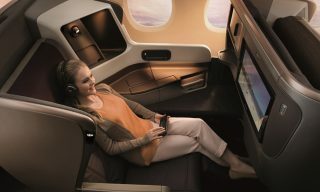 Singapore Airlines’ latest investment should be encouraging to those for whom a period of enforced abstinence from the internet is too much to bear. 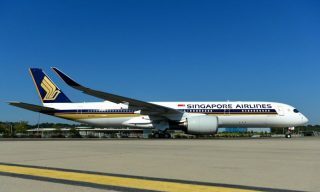 After a soft launch on a select few flights, in-flight connectivity is now available on 14 aircraft, including all five Airbus A340-500s, which fly the world’s longest non-stop route (Singapore-Newark/Los Angeles). 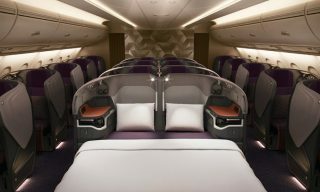 The service has also been extended to Australia, after the airline successfully obtained regulatory approval. 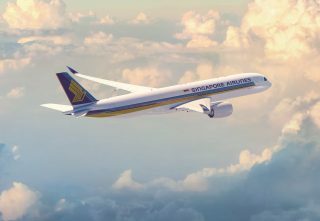 The technology, a partnership between SIA and OnAir, a telecoms company, will be rolled out across the carrier’s long-haul fleet over the next two years. 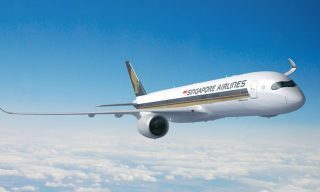 The availability of the facility is, however, at the mercy of individual countries’ regulatory bodies—Singapore Airlines has provided a map in the in-flight magazine detailing availability. 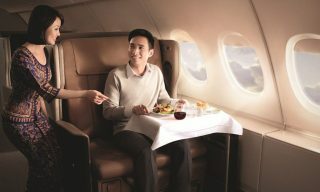 The carrier has spent US$40 million on the in-flight internet project, an ingredient in a broad investment program that will see its SilverKris lounges receive an upgrade, and its Business, First and Suites classes undergo a complete overhaul.